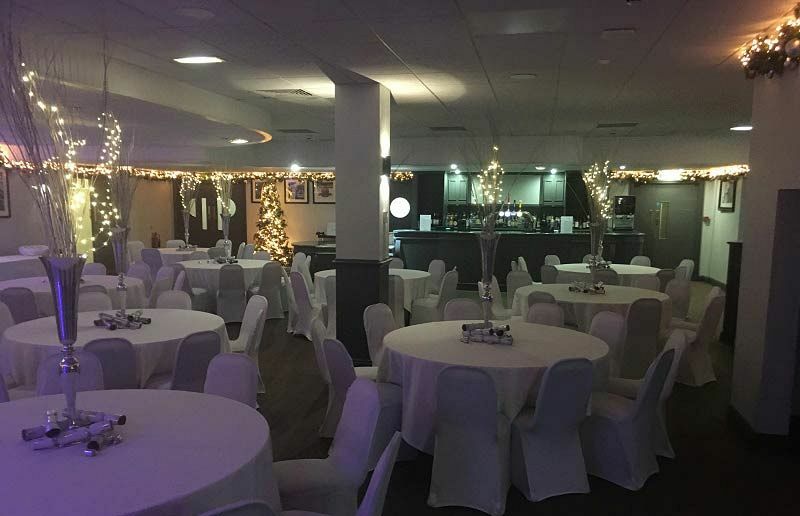 Make your Christmas celebration one to remember this festive season at this fantastic venue in the Bury near Manchester with one of these top shared parties! You’ll join other groups on the night as they round off the working year and get ready to let their hair down and celebrate all things Christmas! 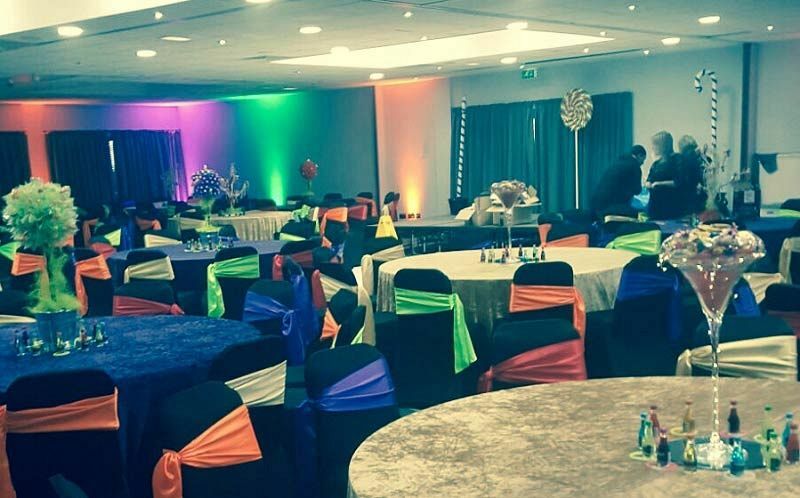 Perfect for small to medium sized groups, companies and organisations, you’ll enjoy the atmosphere of a larger scale party night, but without the cost! 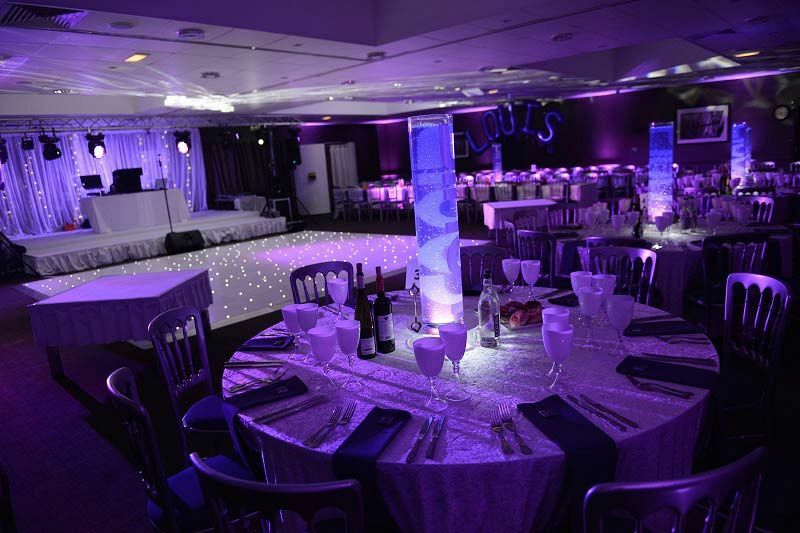 This year, the venue are offering guests a massive array of choice for their Christmas celebration, so you can guarantee that there will be something to cater for everyone’s tastes with these great ‘Pick and Mix Nights’. Whether you’re after a slightly earlier Christmas celebration at the end of November, to All Inclusive Nights, Premium Nights, Restaurant Party Nights and 2-4-1 Nights in December, you’ll be spoiled for choice here. If you’re looking for something themed, then you’ll love the Soul and Motown Nights, 80’s Parties and 90’s Parties, which will be sure to transport you back in time! Included with each package is a mouth-watering three-course meal from the fantastic menu which will be sure to treat your taste buds! Each dish will be freshly prepared onsite by the venue’s talented chef and their team using the best, seasonal ingredients available. 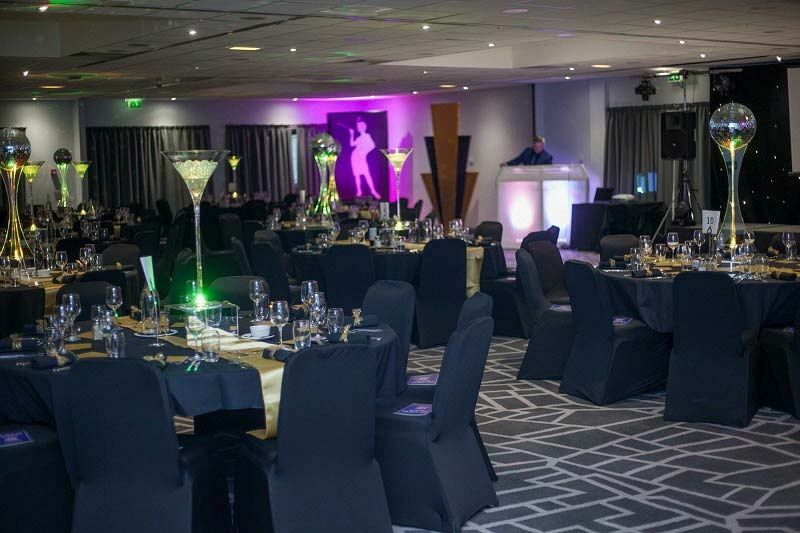 After dinner, the fun doesn’t stop, because some brilliant entertainment in the form of the venue’s resident DJ and disco will be on hand to guide you through the rest of the evening with their top choice of party tunes. From festive favourites, to all the classics and the latest chart toppers, you’ll be able to party the night away in style here! Send an enquiry through today about your preferred Christmas party night!